Duel Links new card box, Abyss Encounter, cards, and decks. When this card is activated: You can activate 1 "Umi" from your hand or GY. While "Umi" is on the field, this face-up card gains these effects. ● Once per turn: You can banish 1 WATER monster you control until the End Phase; this turn, face-up Spells/Traps you control cannot be destroyed by your opponent's card effects (even if this card leaves the field). ● At the start of the Damage Step, if your WATER monster whose original Level is 5 or higher battles an opponent's monster: Destroy that opponent's monster. 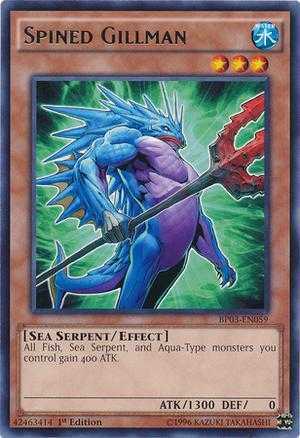 All Fish, Sea Serpent, and Aqua-Type monsters you control gain 400 ATK. 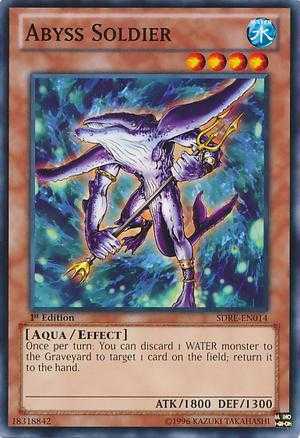 If this card is in your hand or GY: You can Tribute 2 WATER monsters; Special Summon this card. You can only use this effect of "Citadel Whale" once per turn. 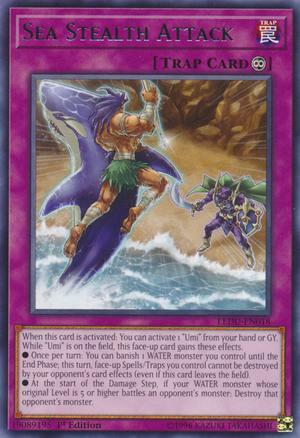 If this card is Special Summoned: You can Set 1 "Sea Stealth Attack" directly from your Deck. Once per turn, when your opponent activates a card or effect that targets 1 WATER monster you control (and no other cards) (Quick Effect): You can negate the activation, and if you do, destroy that card. Cannot be Normal Summoned/Set. Must be Special Summoned with the effect of a "Bonding" Spell/Trap. If this card is Special Summoned: You can activate this effect; Effect Monsters your opponent currently controls cannot activate their effects for the rest of this turn, also change their ATK to 0 until the end of this turn. 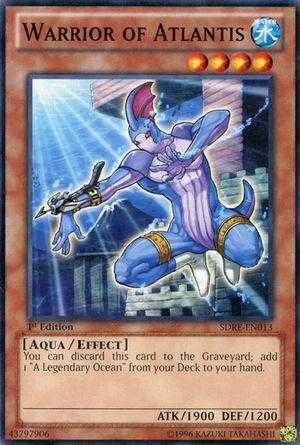 (Quick Effect): You can Tribute this card; Special Summon 2 "Water Dragon" from your hand and/or Deck in Defense Position, ignoring their Summoning conditions. When can I get Gishki Vision, Gishki Shadow, Gishki Marker, Evigishki GUSTKRAKEN and Evigishki SOUL OGRE Konami!!!! Gahhhh!! When do I get more archfiend and alien support? Alien Synchros are coming soon bro. Sooooon! Idk about Gishki. Aliens are pretty fun and rely on making your opponents attack first. I really want Emperor and Abyss Soldier, should I go for them or reset the box to get 3 Cytla and 3 SSA? Slate warrior A? R u kidding?? Other super useful like emperor and ties of brotherhood only get b ? Why is one box so absolutely based? A decent pack if you want competitive archtypes in one box. I’m so done with the RNG on this pack. I have 44 left. I have every UR and SR in the pack.